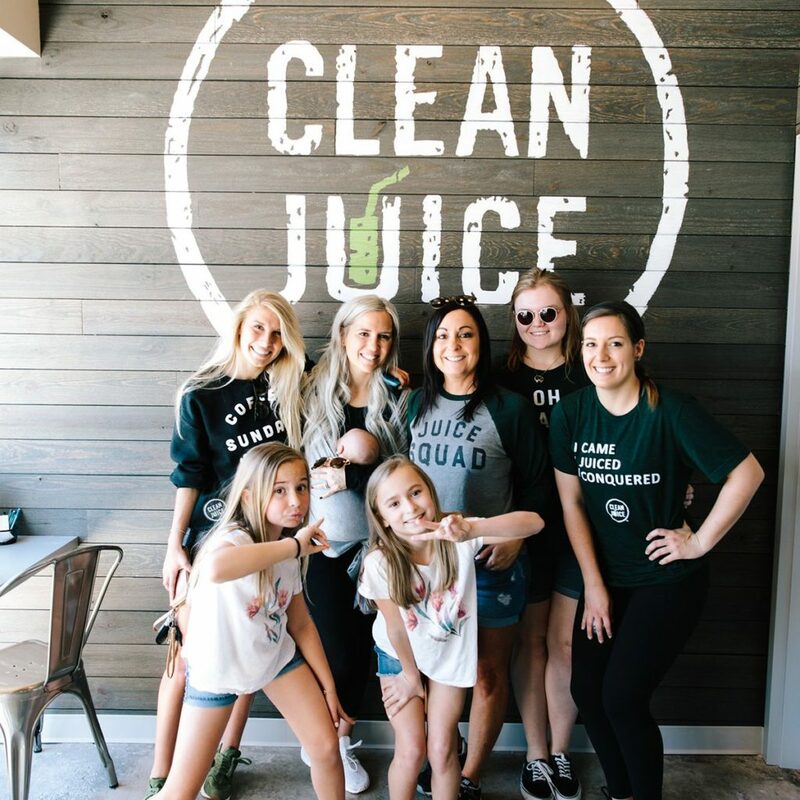 Located in the Morrison Plantation Shopping Center across from Pure Barre and close to Burn Bootcamp, Crossfit, Jet Fitness and OrangeTheory, Clean Juice Mooresville is the perfect place to stop by for a post-workout smoothie! 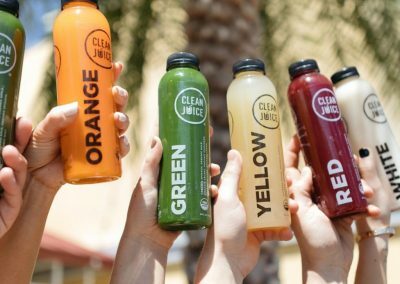 We offer many healthy and delicious USDA Certified Organic juices, smoothies, and acai bowls that are as fresh as homemade but with more convenience and less clean-up. 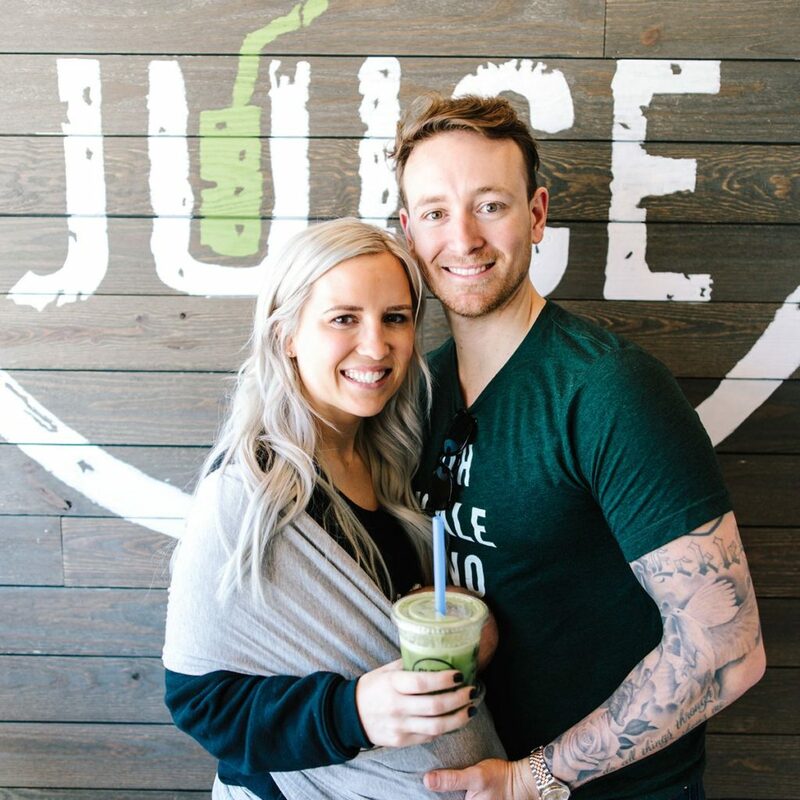 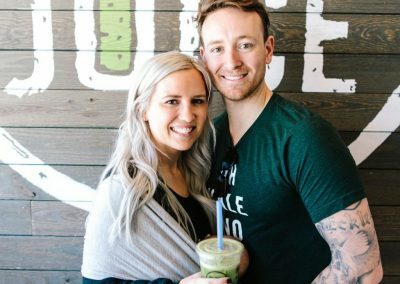 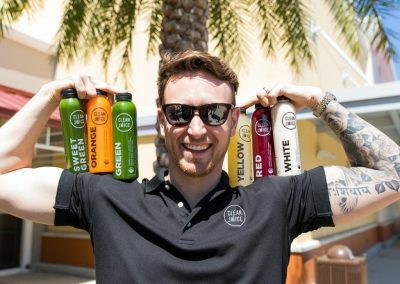 Our Clean Juice was opened with an emphasis on family as well as fitness. 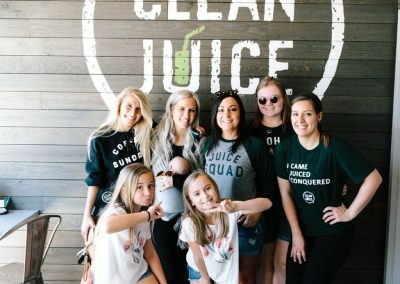 We support families teaching their children to make healthy choices, offer organic nutrition to help an aging population to stay active and healthy, supply organic nutritional support for those with acute and chronic medical conditions, and provide convenient pre and post workout organic nutrition at every fitness level. 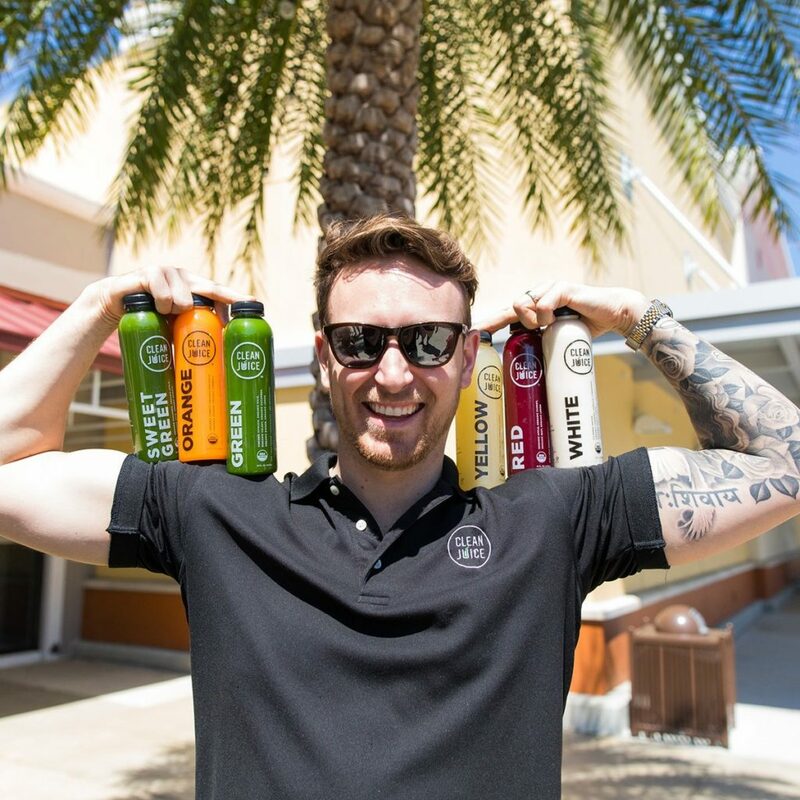 You’ll find us offering samples at local fitness facilities, community runs, South Iredell Chamber activities and other local events. 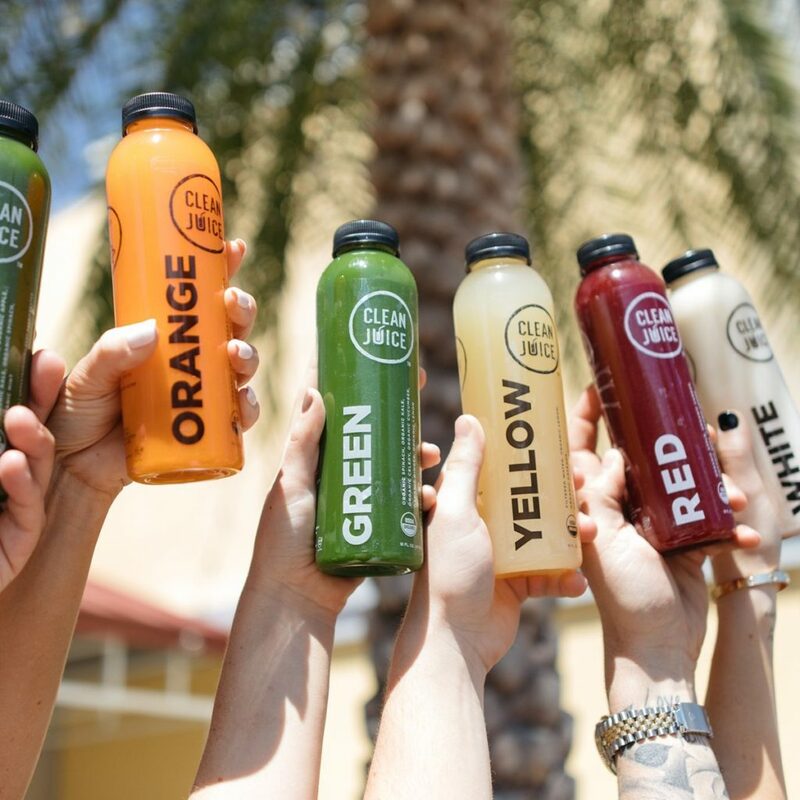 Join us today for a healthy smoothie, snack or light lunch!